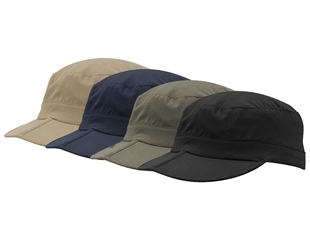 PROPPER's US Military Style BDU Patrol Cap features sturdy single-ply construction with a clean-looking serged inside seam and a plastic visor insert to help maintain the brim's shape. Made with 65/35 Poly/Cotton BATTLERIP Rip-Stop. 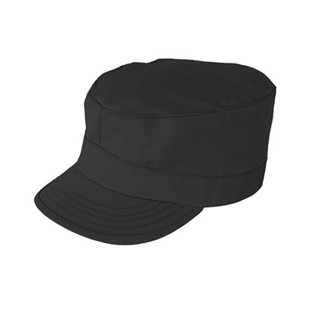 PROPPER's US Military Style BDU Patrol Cap features sturdy single-ply construction with a clean-looking serged inside seam and a plastic visor insert to help maintain the brim's shape. 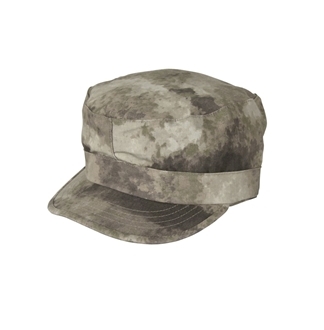 Made with 65/35 Poly/Cotton BATTLERIP Rip-Stop, and available in many colours and patterns.